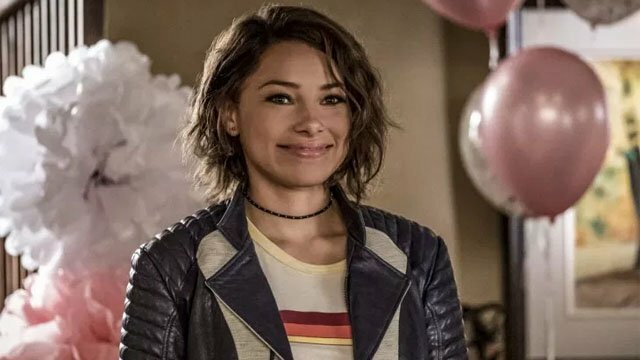 The Flash Season 5 Episode 1 Recap: "Nora"
Last season on The Flash, Barry Allen and Iris West got married and Team Flash defeated the Thinker. But in the final battle to save the city and the world, Barry got an assist from an unknown female speedster. Then at the after party, the mystery girl revealed herself as Nora West-Allen, Barry and Iris’ daughter from the future. Nora told her extended family that she was stuck in the present, and asked for their help. 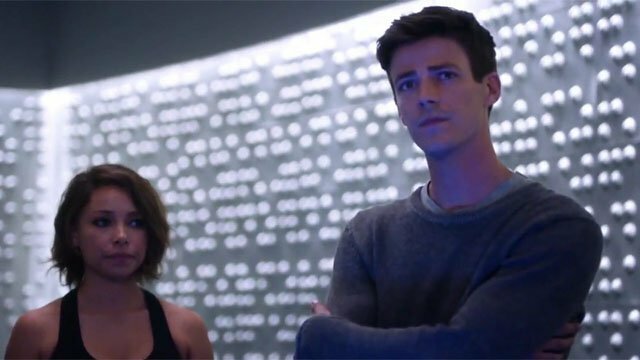 In The Flash season 5 episode 1, we learned more about Nora’s purpose in the present. Team Flash proved to be somewhat skeptical about Nora’s claims, but her intimate knowledge and familiarity eventually won them over. Nora told them that she changed history when she helped Barry, and the team agreed to help her return home. While Nora was inseparable from Barry, Iris noted an emotional distance between herself and her daughter. Nora provided Barry with a classic costume to face Gridlock for the first time. But the budding metavillain got the drop on Flash when Nora distracted him during the battle. Barry eventually deduced that Nora was holding back some important details about their collective future. He figured out that the reason Nora was so attached to him was because she never knew him in the future. Then she dropped a bigger bomb shell on Barry. His scheduled disappearance in 2024 wasn’t temporary, and the Flash is destined to be missing in action 25 years later. Nora also admitted that she faked her inability to return home in order to spend more time with Barry. However, her actions allowed Gridlock to get even more powerful. Gridlock’s next plan involved crashing a plane into the city, while pulling off a heist with his powers. 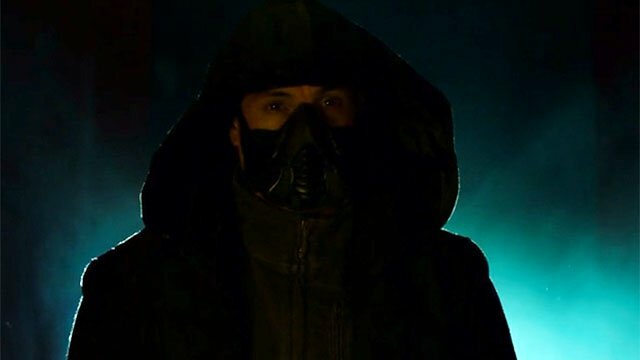 Before springing into action, Nora gave Barry a new advanced Flash costume, and name checked Ryan Choi (the Atom) as the costume’s creator. 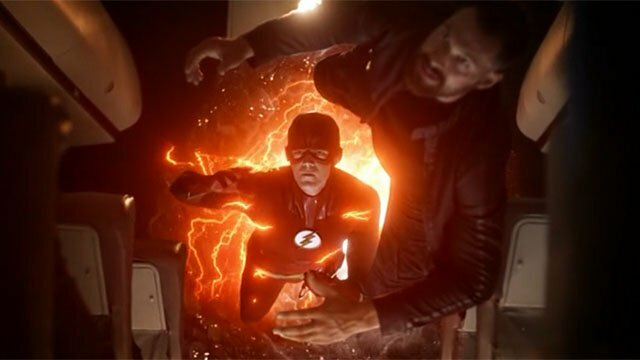 To keep the plane crash from killing everyone on board, Barry, Wally, and Nora teamed up to vibrate the plane through the buildings of the city. Nora never learned how to vibrate, so Barry recalled his first Harrison Wells (a.k.a. the Reverse-Flash) and echoed his words from the first season. Together, the three Flashes managed to bring the plane down safely. Afterwards, Wally said goodbye to his father, Joe, after the elder West insisted that Wally complete his journey of self-discovery. Iris was relieved when Barry suggested Nora stay a little longer, so that she could heal the divide between them. It was also suggested that Nora will live at Star Labs in a previously hidden wing where Joe loved to secretly nap. While Team Flash was in a celebratory mood, Gridlock was transported to Iron Heights prison. However, he never arrived. The new big bad, Cicada, arrived, with his Flash-shaped lightning blade. Cicada took out the cops guarding Gridlock, before revealing his intent to kill all metahumans. 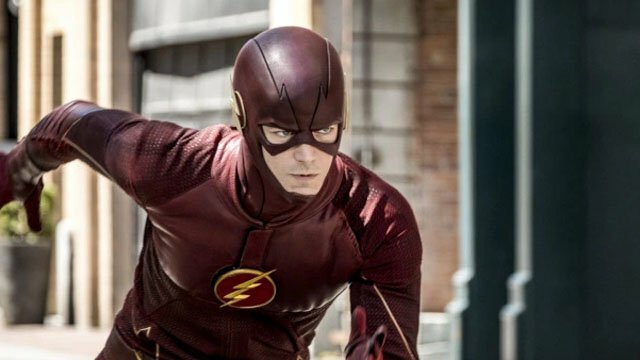 What did you think about The Flash season 5 episode 1? Let us know in the comment section below!